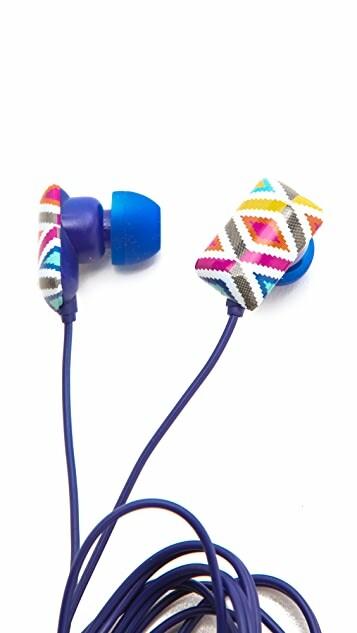 Cheerful Jonathan Adler earbuds will add a pop of color to any device. 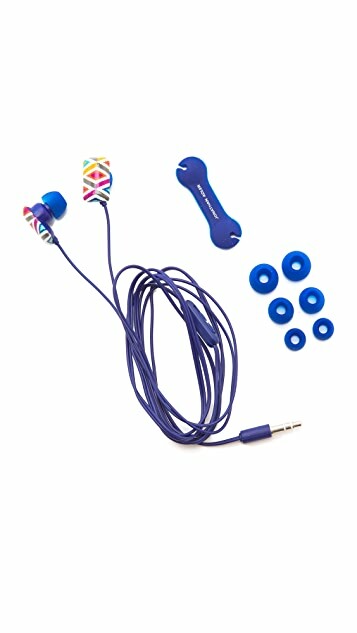 These are outfitted with a cord keeper and volume control, while flexible tips offer comfort and crisp sound. 6 earbud tips included.